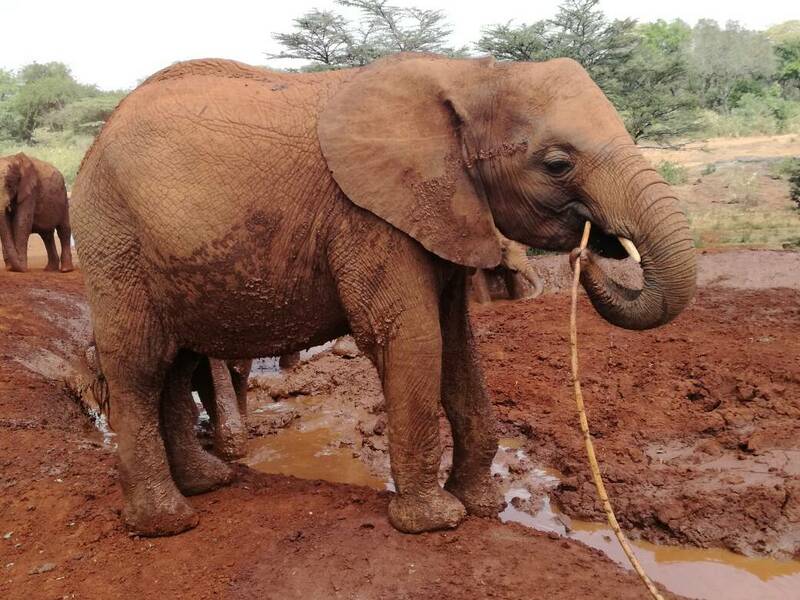 The David Sheldrick Wildlife Trust is an elephant orphanage in Nairobi, Kenya better put, it is a rescue and rehabilitation center and one of the pioneering conservation organizations for wildlife and habitat protection in East Africa. It is an organization born out of an effort to save baby elephants that are orphaned due to poacher’s attacks. 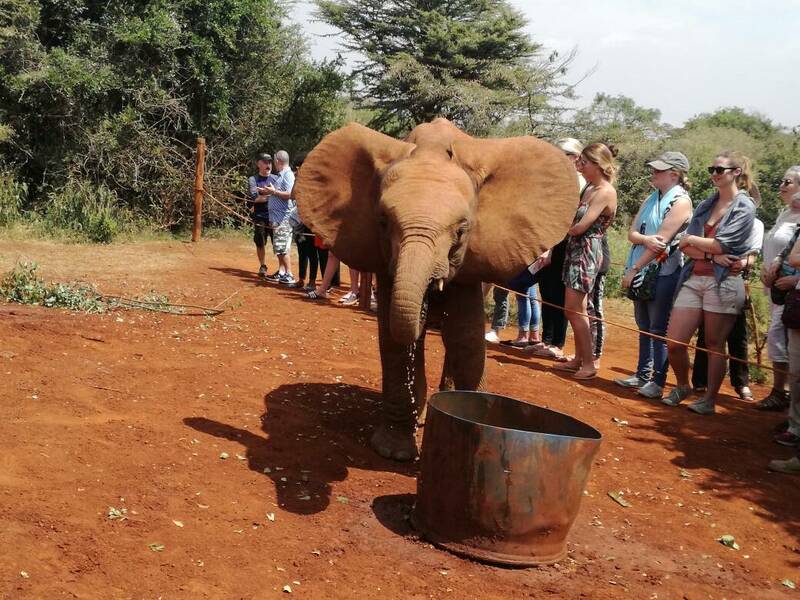 Visiting the elephant orphanage is definitely a must in Nairobi and can be paired with visiting the Giraffe center as they are in the same axis. There is an entrance ticket of 500 shillings about $5 and the only time the orphanage is open to the public is from 11 am to 12 pm (noon). 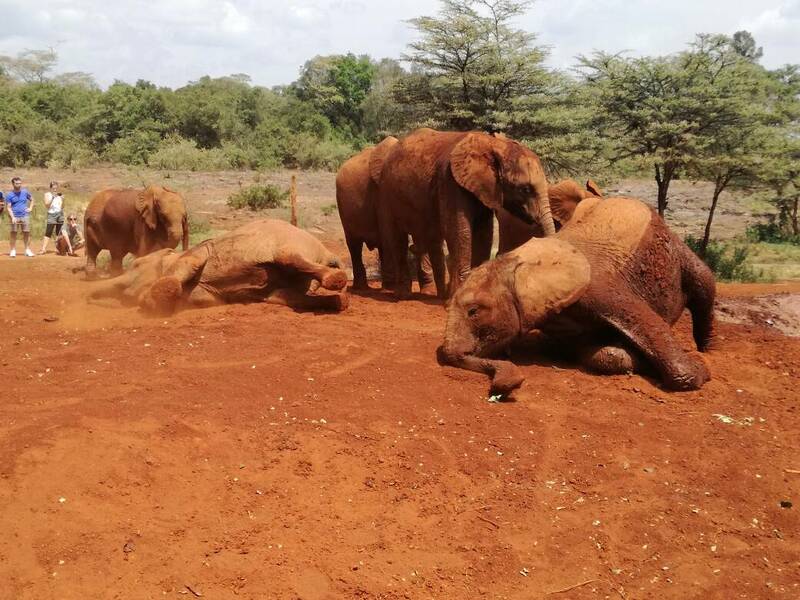 At this time, the keepers bring the elephants to a restricted area to play, feed, and to show the public how well they are being interacted with. While you don’t get to feed the elephants, unlike the Giraffe Center, they can be close enough for you to touch or pet. Unlike in Thailand and other Asian countries, Elephants in the orphanage can not ridden. They are fiercely protected against this type of treatment. I would have totally loved to ride on one but I was also content with seeing them basking in mud playfully and in excitedly. 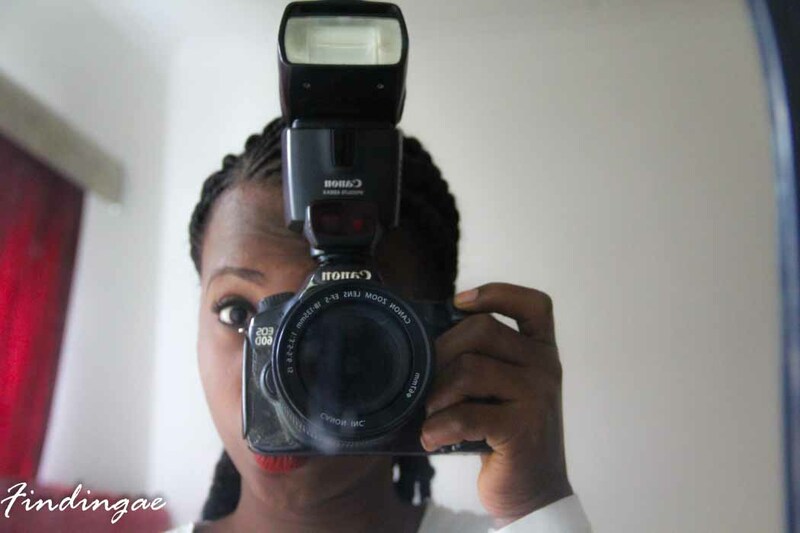 Compared with the lonely Elephant I saw in Jos, Nigeria, this was a way better experience.